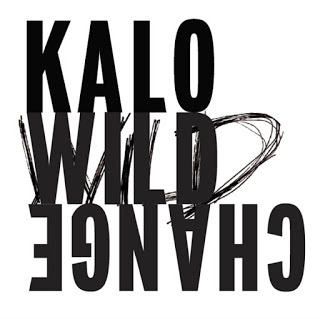 KALO describes their music as “pure, heartfelt rock ‘n’ roll with just a tease of blues and roots.” I would agree with all of that, and I would add their music is in fact very good as well. Their new song “Wild Change” lives up to their previous releases like Dear John. “Wild Change” is just brimming with professionalism while managing to retain its authenticity. Singer/songwriter/guitarist Bat-Or Kalo sings with passion and plays with precision. I found the guitar work to be especially impressive. Back inthe day I used to work for a mail order company that sold parts for musical instruments. People would always call and ask how they could get that “great bluesy tone” out of their amps. Well, KALO has managed to do just that. It helps that they are all solid and well-trained musicians. This is just an all around professional outfit, and it shows in their music. “Wild Change” is a top of the line release. 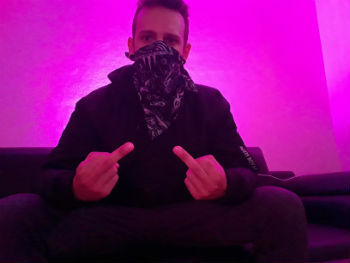 Zerugy is a German rapper who is set to release a brand new EP in October 2017. He describes his music as doubletime rap with hard trapbeats, and his primary influences are old school hip hop artists. 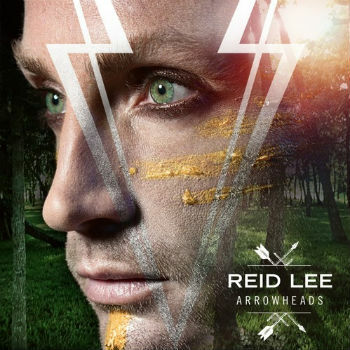 Visually, his distinguishing feature is that he rocks an illuminati bandana with runes on. The subject matter in his Zerugy’s songs tend to revolve around misunderstood youth and people who act poorly in relationships. Stay tuned for his new EP, which we will most likely be reviewing here when it’s released. 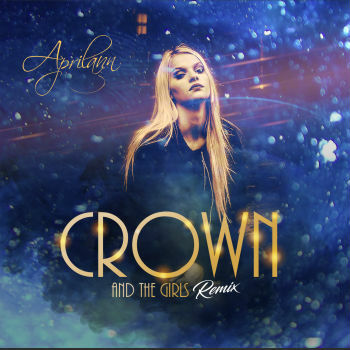 Manhattan based singer/songwriter Aprilann’s latest release is “Crown and the Girls.” It’s striking how well-produced it is (credit Artie Skye of Skyelabs in NY.) The chorus is catchy and repetitive in that “department store pop music” kind of way that gets the song stuck in your head for days. I could easily see this becoming a hit pop song. Aprilann is a terrific young singer and has more genuine vocal talent than many pop stars (who are often hired merely for looks and dancing ability.) She will have a good future in this genre if she continues to surround herself with the right people in a competitive field. Indie-pop outfit “Planets” has a single out called “Reflections” which will also appear on their upcoming EP, Colors Alive. 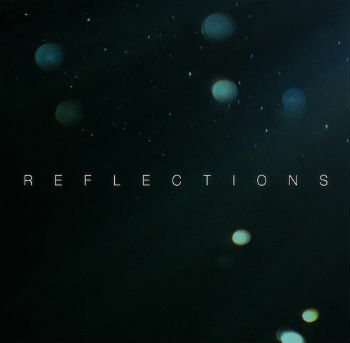 It’s somewhat rare for an indie pop band to pull out all the stops as far as production, but I have to say that the video for “Reflections” is incredibly well done, both in terms of production values and artistic direction. It features rising young starlet Elyse Dufour from The Walking Dead in the lead, she somehow manages to give a memorable visual performance despite not having to utter a word. No complaints about the music either. Planets’ singer Rae Anna Beauford has one of those voices that seems like it was genetically tailored specifically for the indie genre. It was an extremely wise decision for the other members (Matthew Morgan, Christian Haberkern and Tim Morgan) to bring her on board. 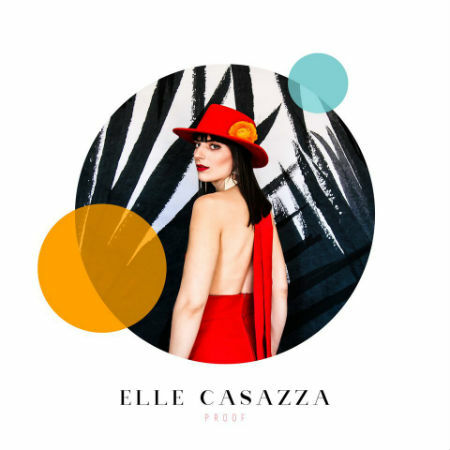 She adds a dynamic which elevates the song’s emotional aesthetic, even though the music itself was already good on it’s own. It just rounds everything off nicely. “Reflections” is the kind of indie pop song that cool people would still like even if it became the radio hit it has the potential to be. 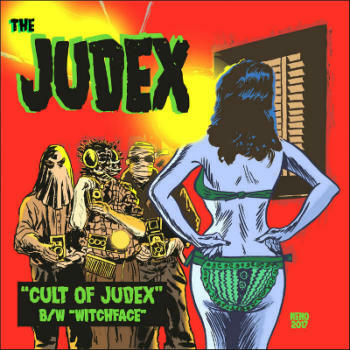 The Judex, a rock n’ roll band out of Philadelphia, has just released a double A-Side single. It’s their only release so far, but it’s apparent after listening to it that these guys are focused on quality. My first thought while listening to the track “Witchface,” was that this music reminds me a lot of the kind of punk rock that you’d hear in 80s horror movies like Return of the Living Dead. The recording has that polished, 1980′s analog engineer professionalism that you just don’t hear anymore. It’s the sound of musical and recording pros that know what they’re doing. Mark Plati did a fantastic job mixing/mastering this and capturing the ambiance the band was going for perfectly. There are no corners being cut here. The guitar work on here is incredible and the singer can really sing. You can’t really fake it with this kind of music. One of the reasons a lot of the bands from the 70′s and 80′s resented the grunge and “alternative” music of the 90′s was because a lot of the bands were not very good technically. For example, when I was a kid, people would often have debates over “who was the better guitar player” or “who is the better drummer” in popular punk or metal bands. In the 90s though, people never cared or talked about that stuff anymore. They just talked about personality or “meaning.” The Judex marks a return to the tradition of well crafted songwriting and superb technical execution in indie rock’n’roll. They have a new EP coming out in August. 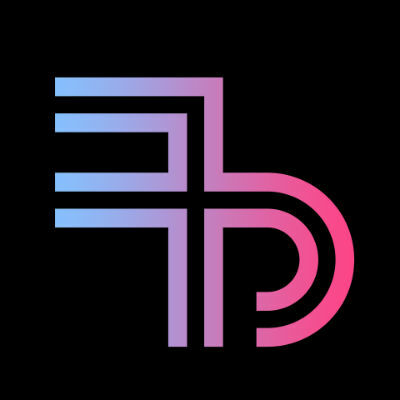 I recommend you check it out, because they are legit.